Just recently, I stopped receiving emails from ALL of the blogs that I subscribe to through Feedburner, including my own. I attempted to find out what the problem was and ruled out that it was anything I was doing wrong on my end. I also attempted to contact Google and had no luck finding an answer or solution to this problem, so I decided to look into some other options for people to be able to follow me by email. During my search, I came across Mad Mimi as an option that seemed like a good fit for me. I love blog feeds, such as Bloglovin, and I use that to follow all of my favorite blogs. However, I also love to get emails from some of my favorite too. Why, you ask? I am much more likely to open and read an email every day they have a new blog post rather than go through my blog feed every day. I'm just being honest about how I do things. Everyone does things differently and that is why I want to be able to offer different options for you to be able to follow me. Different options that actually work! 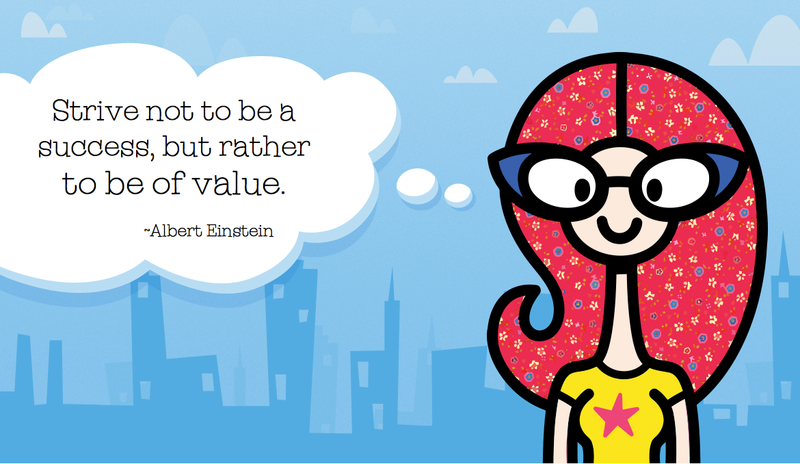 I really want to be of value to you and if you don't see that I have a new blog post then how can I be worth anything? I have imported everyone who signed up to get email blog updates from me through Feedburner. I am assuming that none of you have been getting emails from me for weeks now. From now on, you will be receiving email updates from me through Mad Mimi. 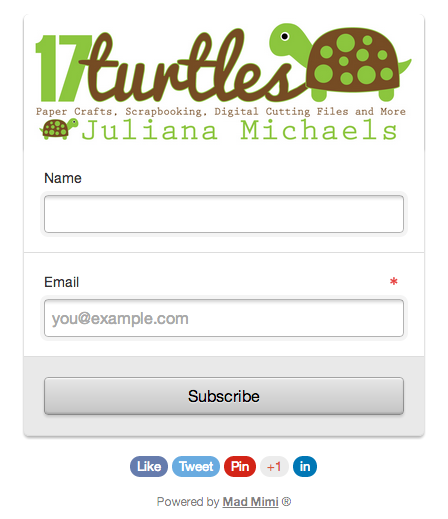 You will only receive an email from me when I have a new blog post. If you are not already following me by email and you would like to, all you have to do is click on this link HERE. A form for you to sign up and follow me will appear that looks like this. All you have to do is provide your name and email address and hit subscribe and you will start receiving emails from me when I have a new blog post. You can also click on the image on my side bar that looks like this (the RSS image) to achieve the same thing. 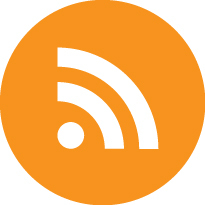 I hope you have found this blog post helpful and if I achieved anything I least hope that it encourages you to check to see if your own personal RSS feed is working anymore. If it isn't, Mad Mimi might be a good option for you too! Hmmmm that might explain why my inbox has only half the emails it usually does. I'm like you, I'm more likely to read an email than remember to check Blog loving every day. I missed you! I tried everything I knew on my end to fix my feedburner, but no resolve. I also follow my favorites through email and Bloglovin, and send my sincere gratitude for looking into different options for us:) Thank you! I'm now getting the old e-mail AND the new one! If I unsubscibe to the old one will the new one remain unaffected? This problem has been solved. You do not need to worry about unsubscribing from anything and you will NOT receive more than one email from me from now on. I apologize for that! Thank you - no need to apologize!